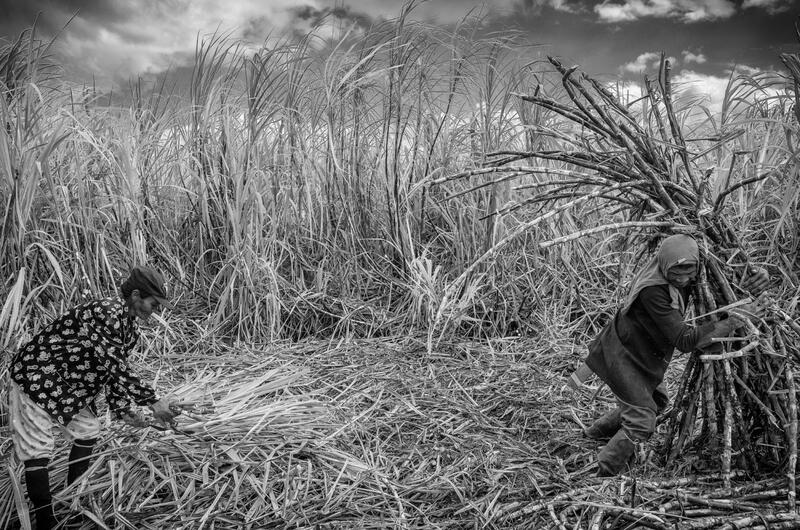 with this photo documentary I want to show how rich people abuse the poor and we are partly responsible by buying these products !! 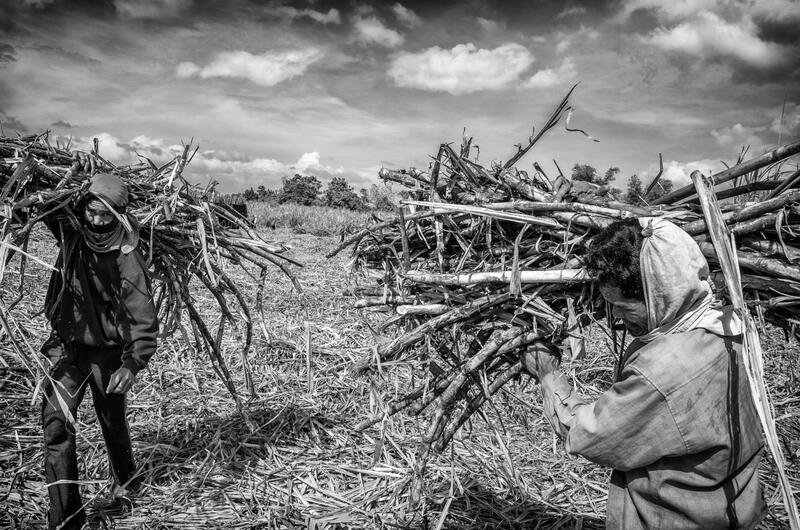 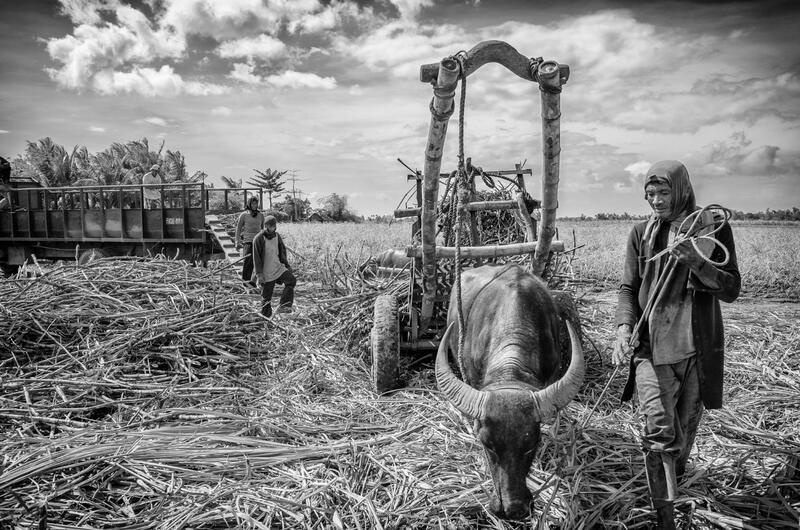 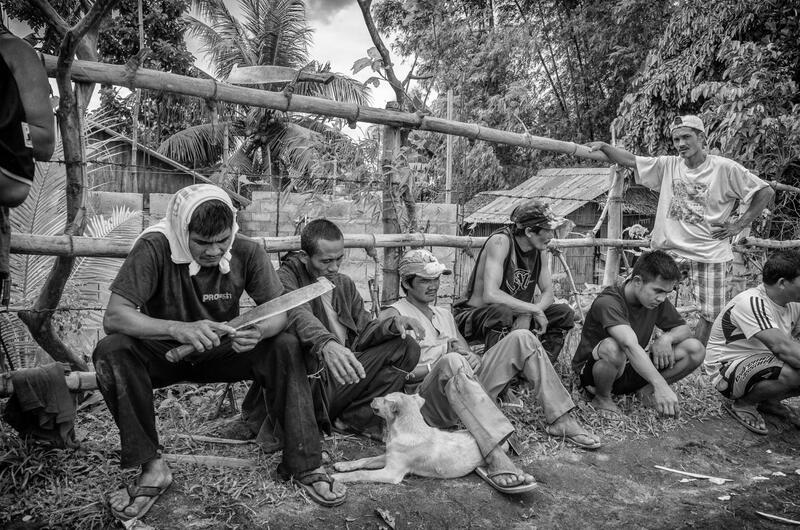 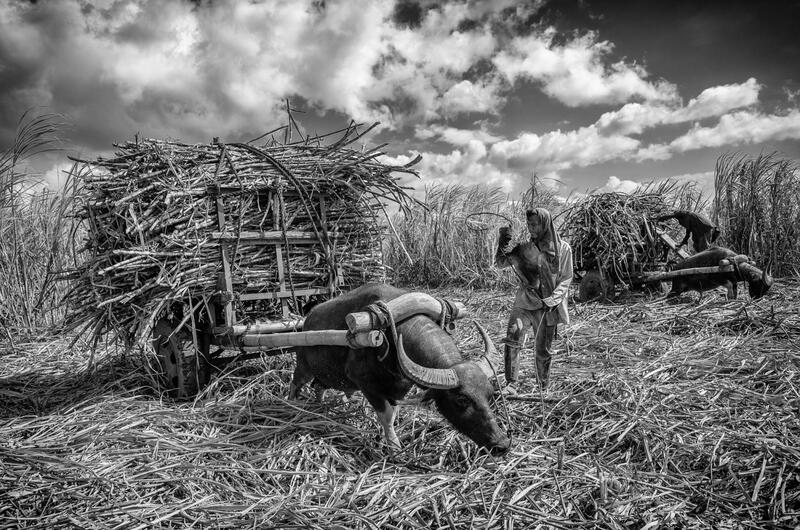 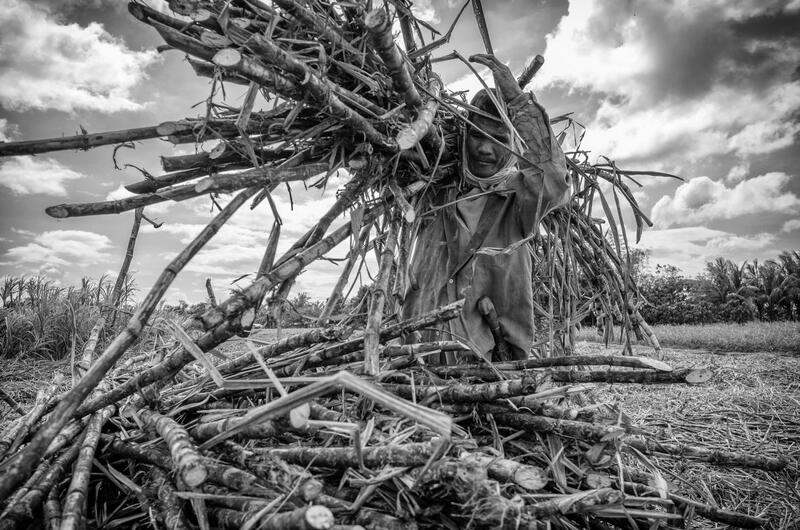 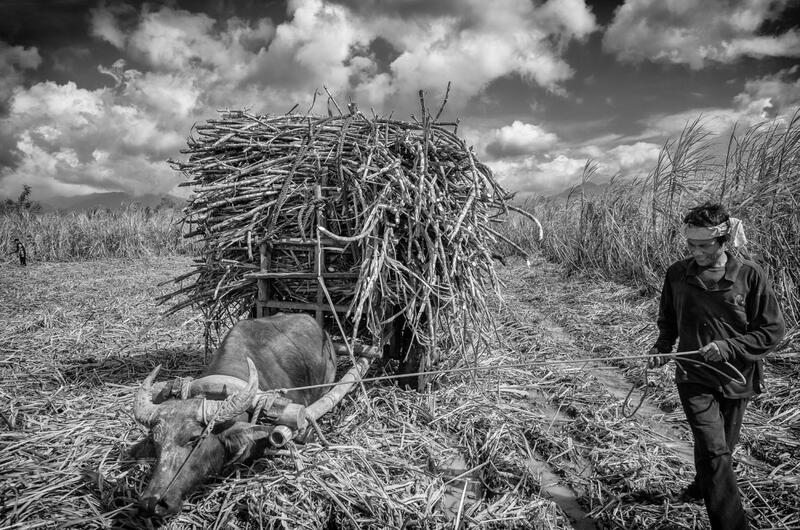 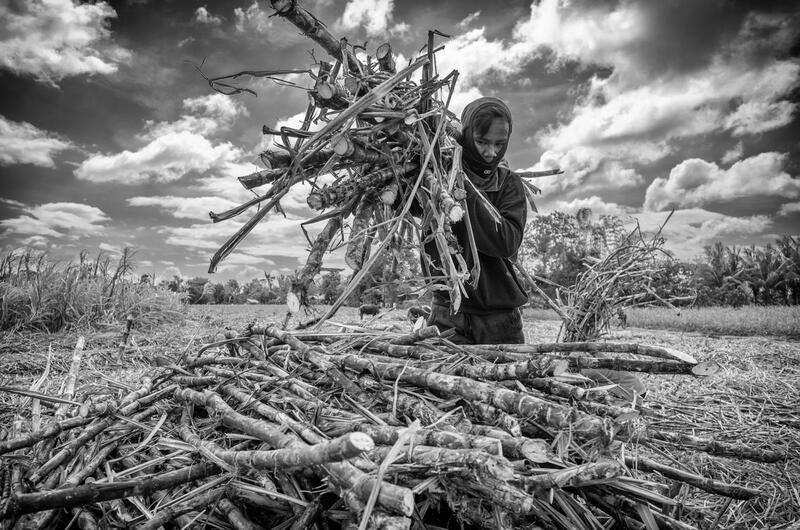 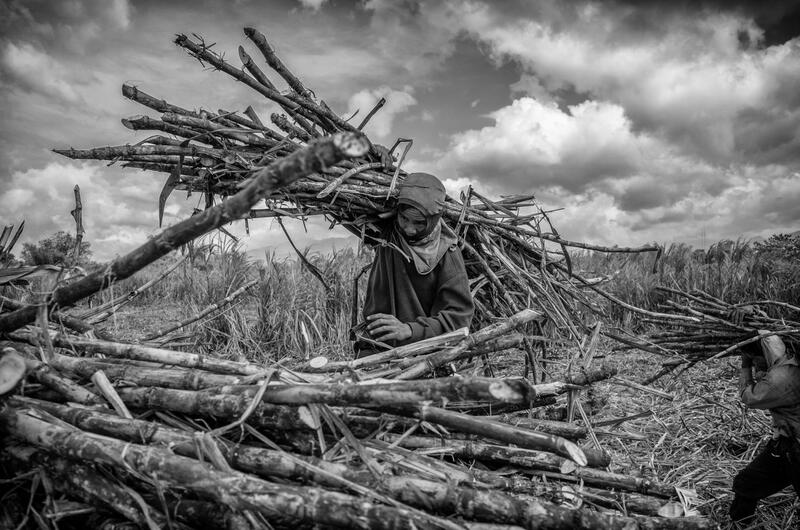 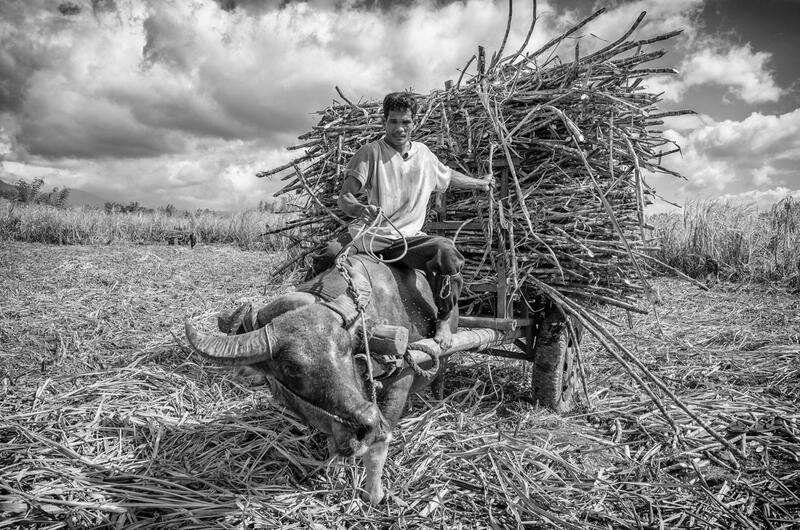 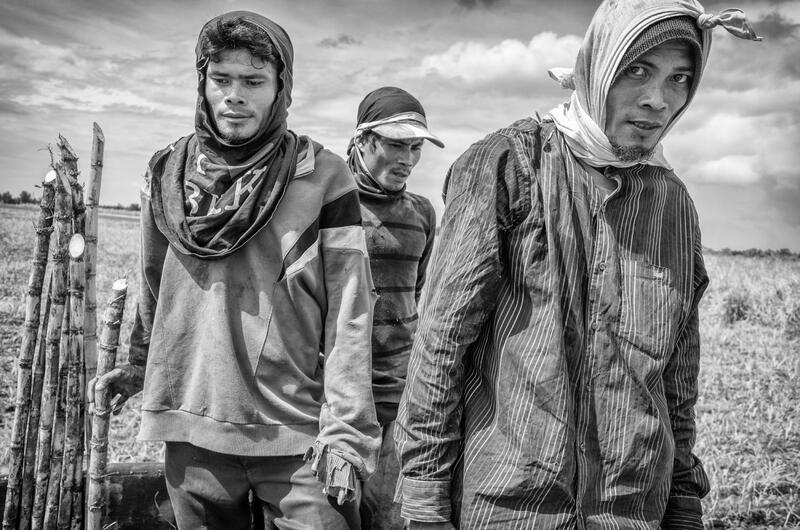 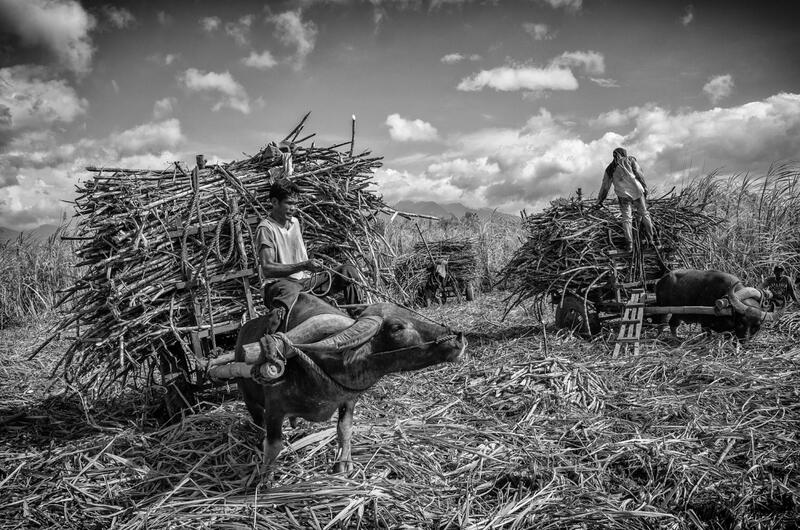 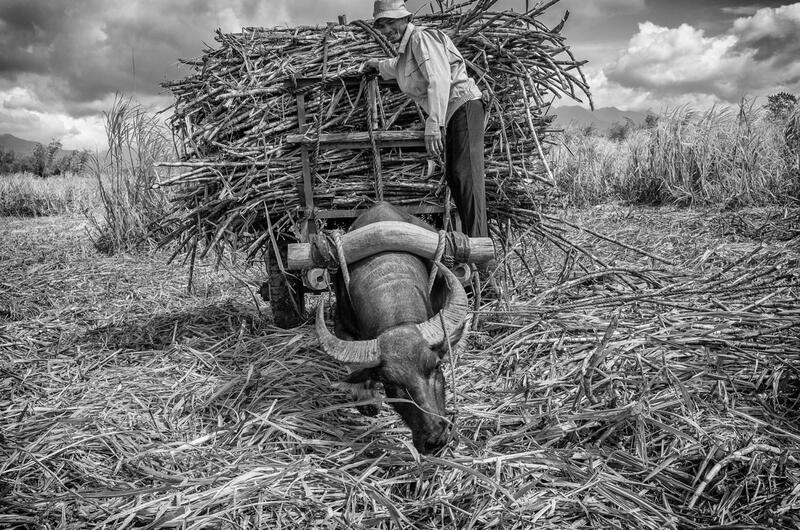 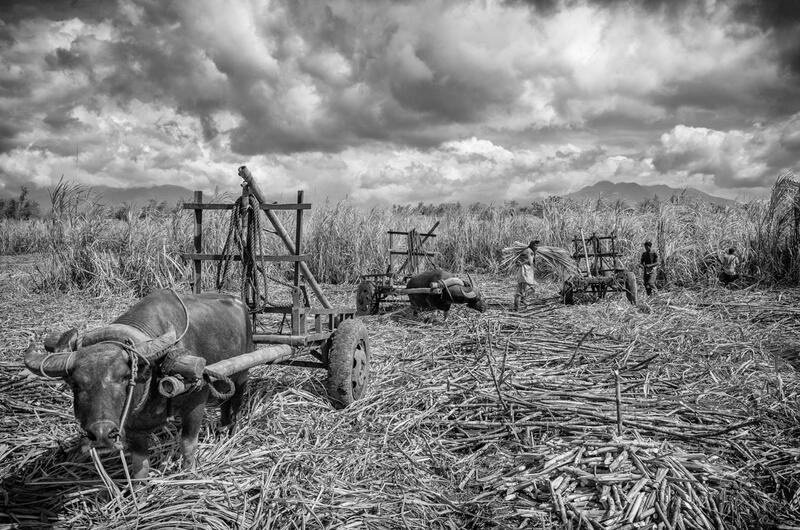 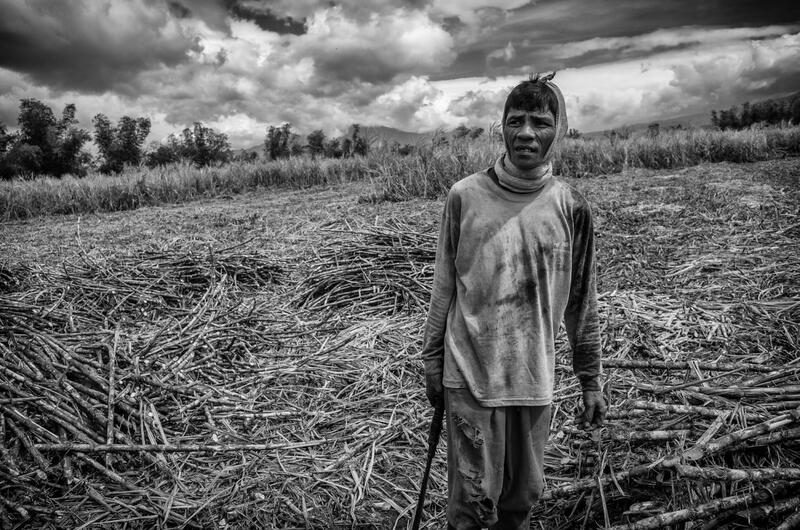 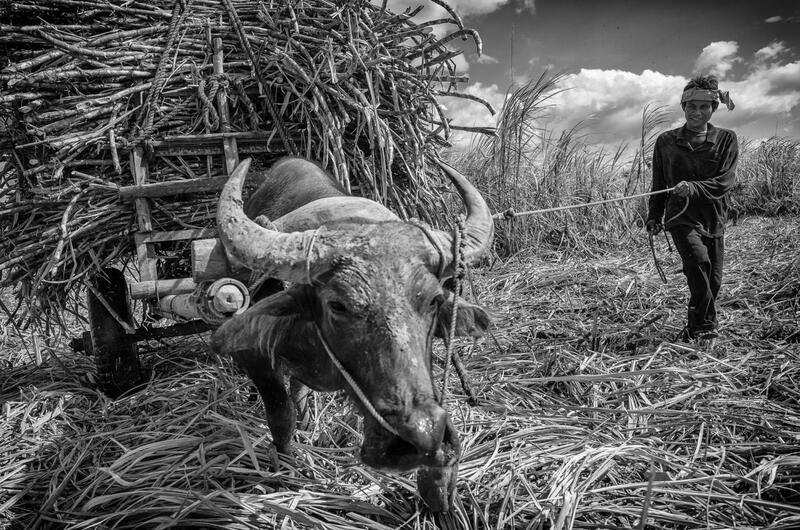 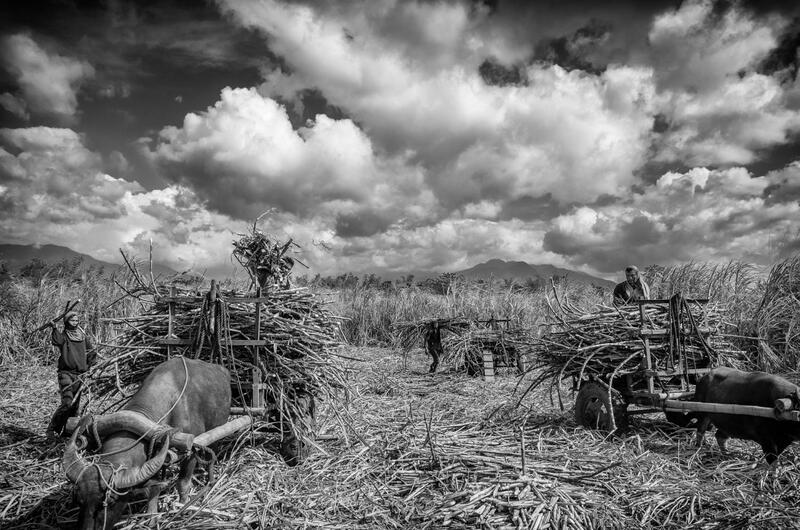 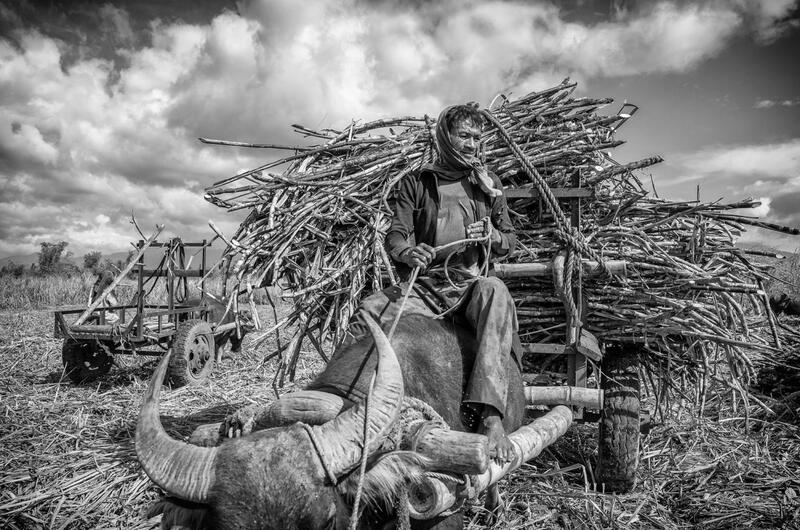 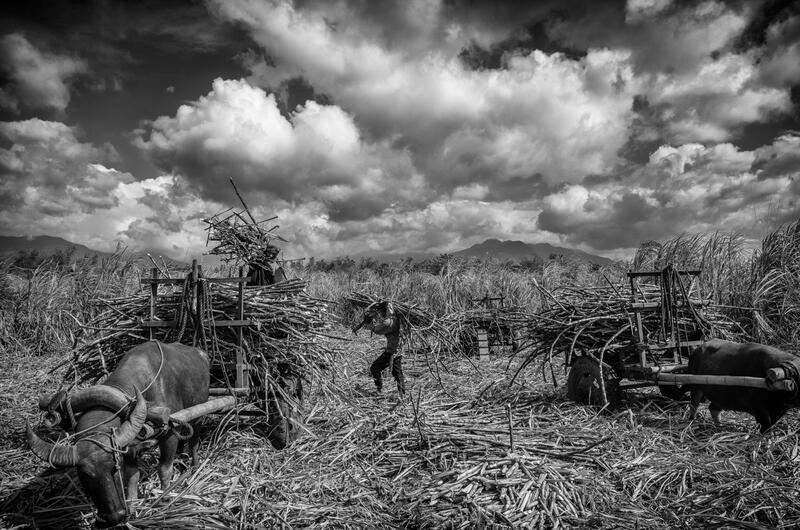 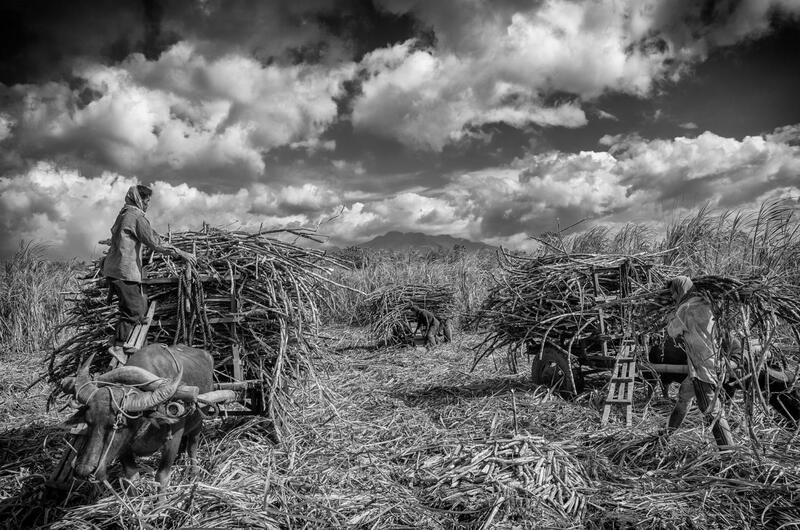 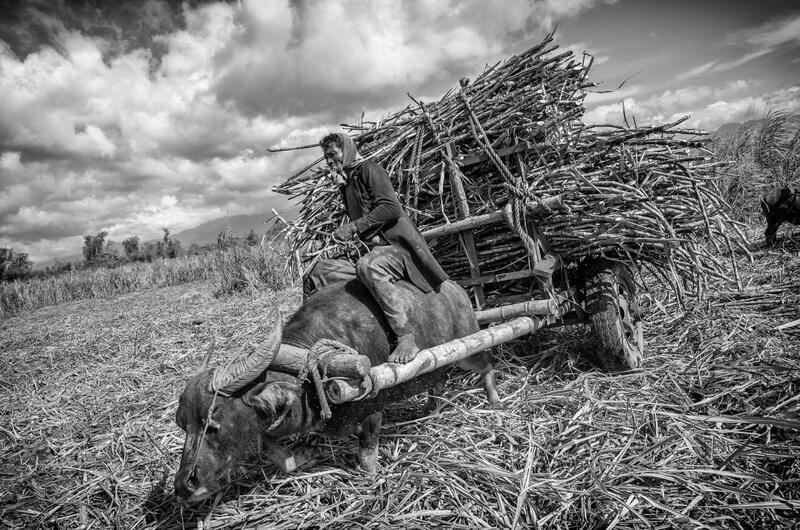 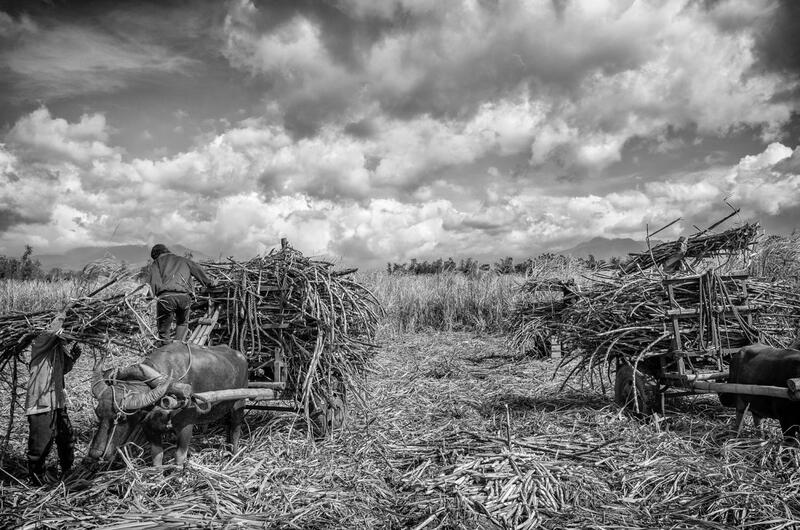 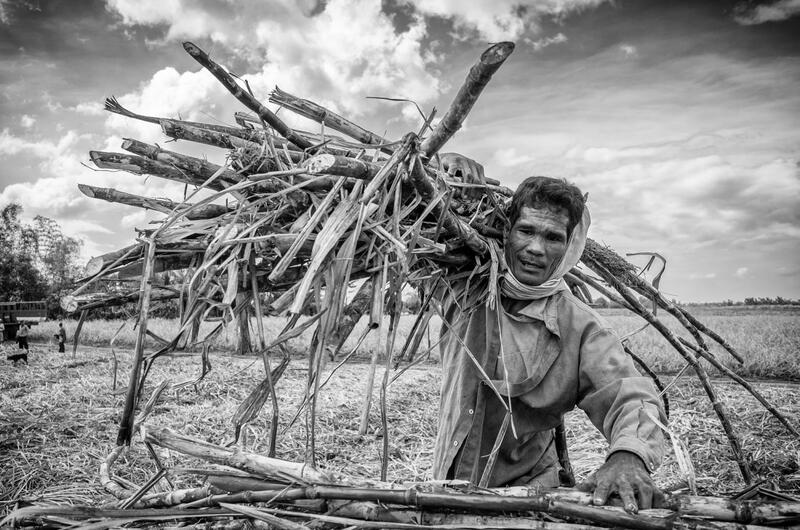 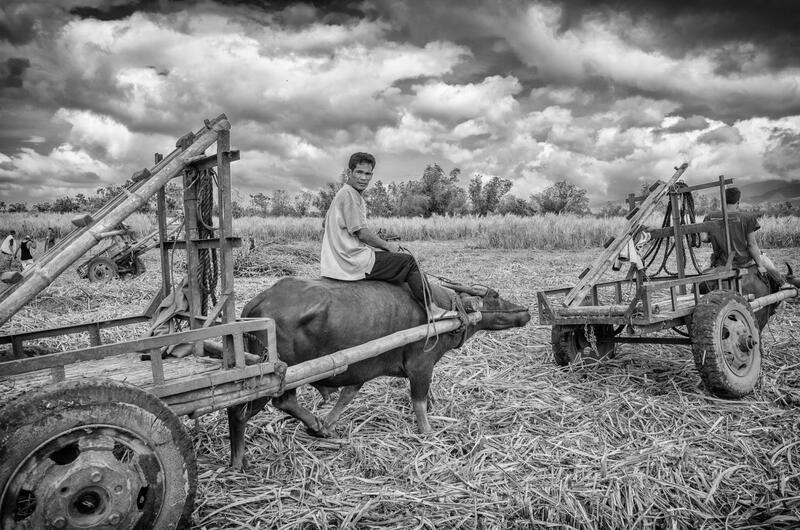 The sugar cane harvest employs thousands of people in the Philippines who work for $5 a day from sunrise to sunset in the heat. 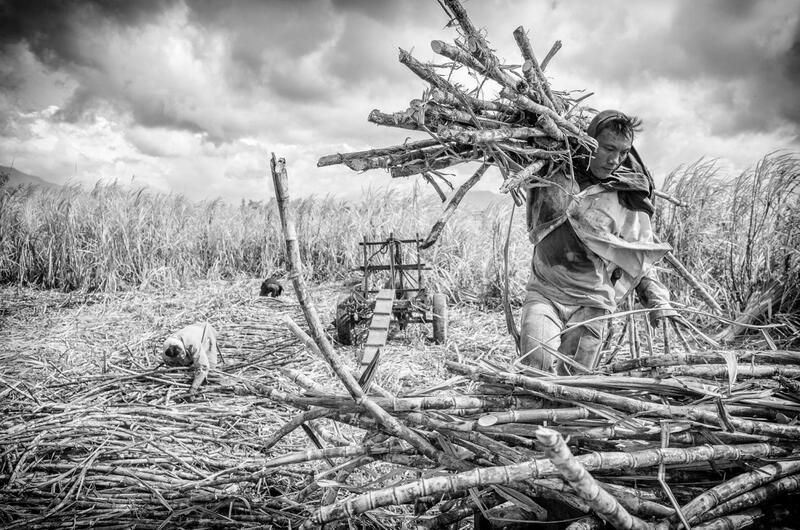 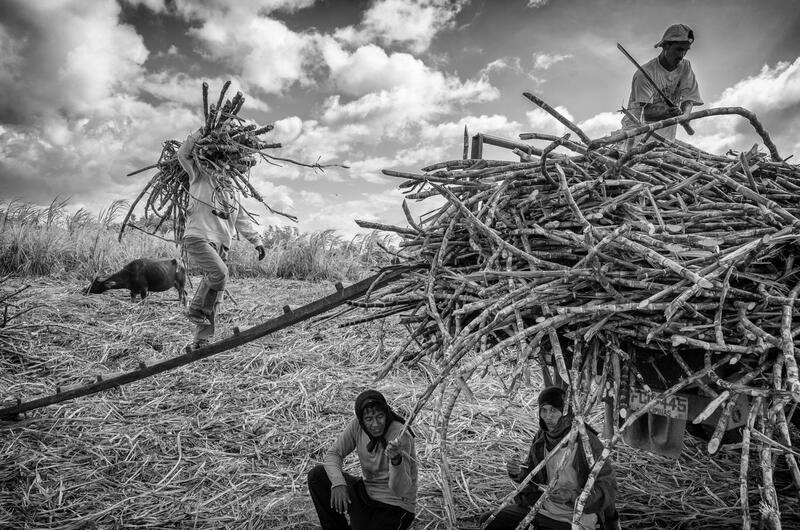 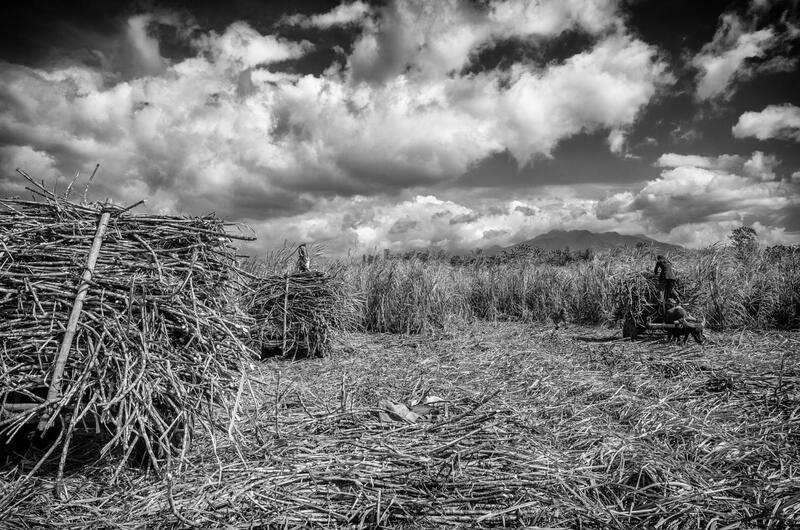 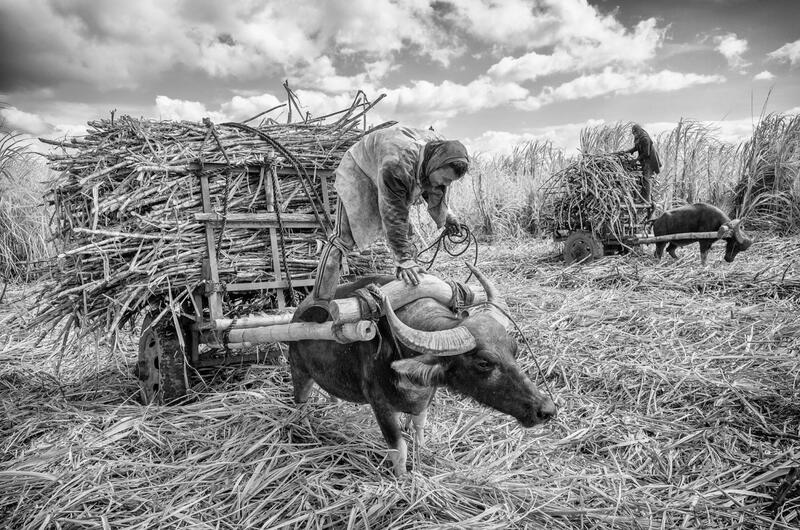 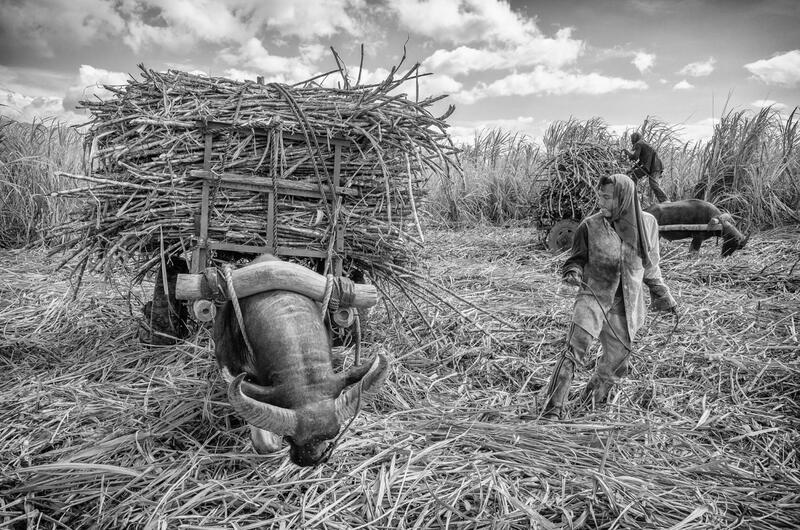 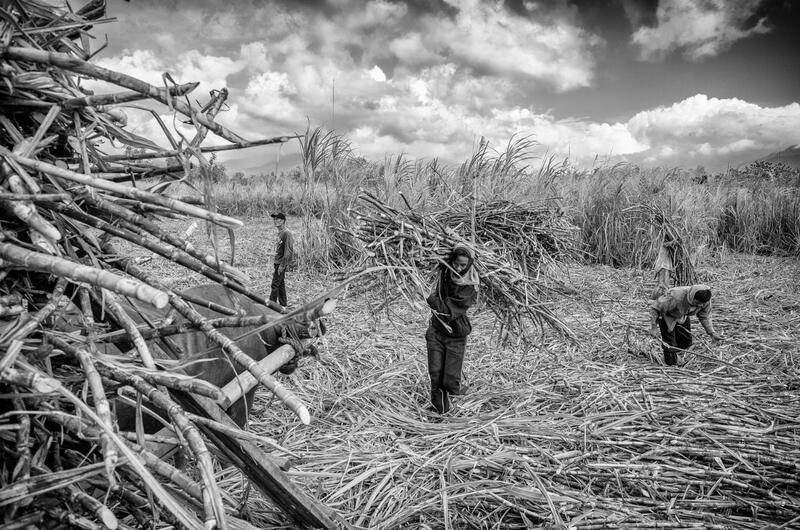 Now that Coca Cola is getting more and more artificial sugar from China, the sugar cane harvesters are worried about losing their very small salary, with which they need to to support their families. 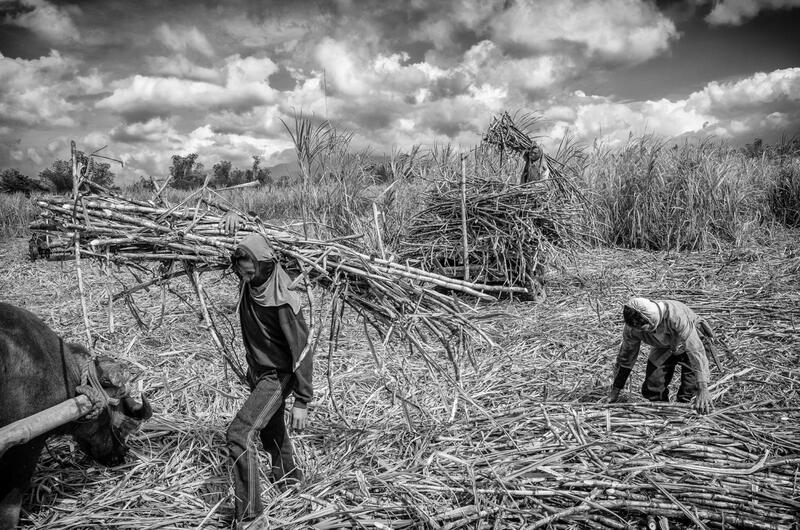 The are also exploited even more by large companies because there is less work and so they have to work for lower wages to be able to maintain their family.